From the grandpère of science fiction- a perilous and astonishing adventure into the earth’s core that details encounters with natural hazards, forty foot mushrooms and prehistoric beasts. 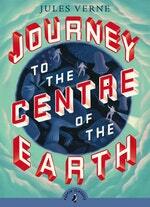 After decoding a scrap of paper in runic script, the intrepid Professor Lidenbrock and his nervous nephew Axel travel across Iceland to find the secret passage to the centre of the earth. 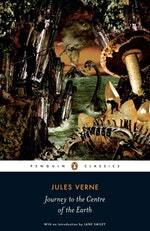 Enlisting the silent Hans as a guide, the trio encounter a perilous and astonishing subterranean world of natural hazards, curious sights, prehistoric beasts and sea monsters. 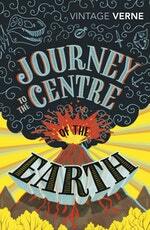 Love Journey to the Centre of the Earth? Subscribe to Read More to find out about similar books.